Find out why thousands of businesses have trusted us to help them build their brands, since 1993. Life’s too short for long lead times and low standards. We work with people who value partnership and high quality, effective visual marketing. We don’t just care about branding, we care about YOU. 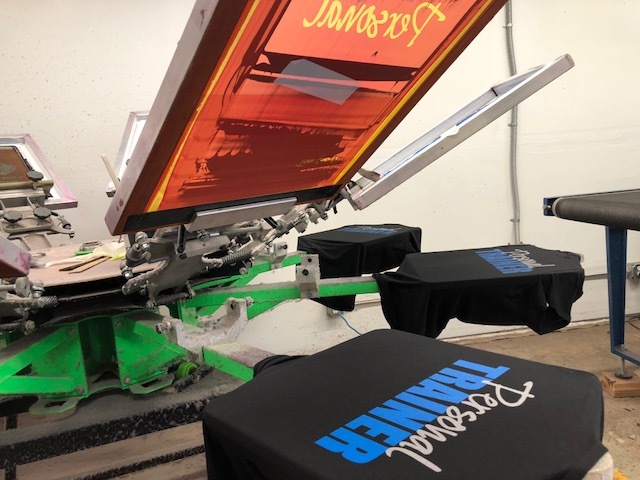 RedBoot Branding® is a family-owned custom design and apparel printing studio located at the foot of Mount Hood in Sandy, Oregon. Our focus is on helping your business improve its visual identity and build solid brand awareness within the marketplace. We collaborate with you on both visual brand development, and on the selection/design/decoration of logo merchandise/printed materials to reinforce and complement your company’s brand strategy. Working with RedBoot Branding, you can expect creative branding solutions and top quality reproduction of your graphics, on time, with a smile. 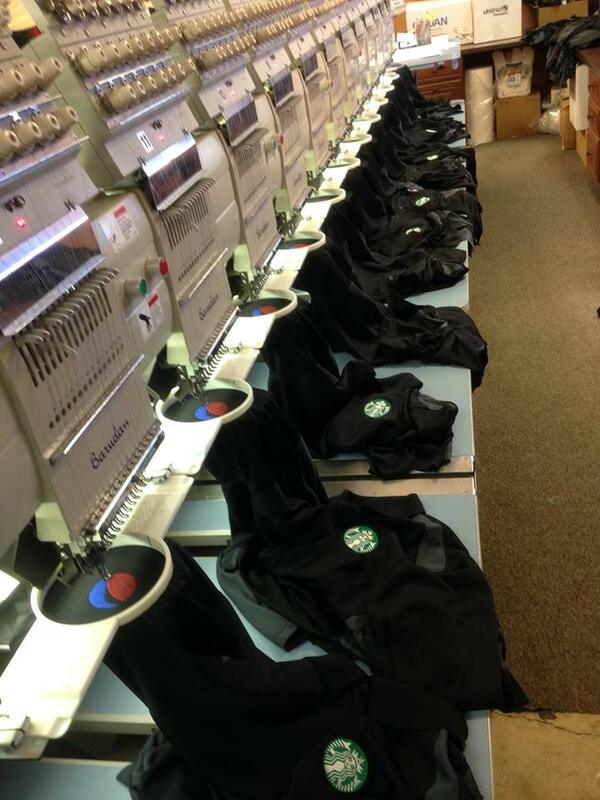 Printing and stitching on textiles is a completely different craft from other graphic processes, and it’s been our area of expertise since 1993. 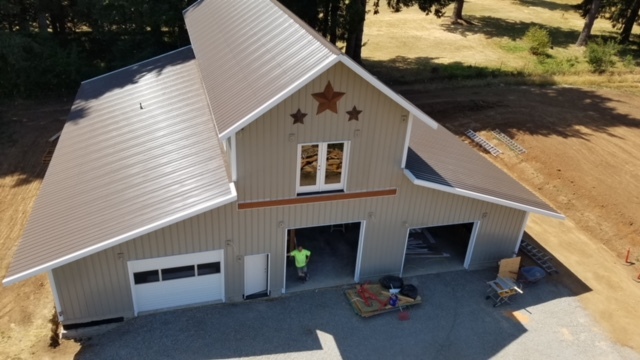 We always have an interesting variety of projects in progress — and creative new ideas brewing — in the newly built RedBoot studio on our family farm in Sandy, Oregon. Take a peek. Everything you put your logo on tells a story about your brand. Our customers love the convenience and ease that partnering with us provides when it comes to navigating the world of custom branded promotional marketing items. Yes, there are over 300,000 products to choose from, but we guide you to the best ones for your brand strategy or event promotion and budget. Truly a pleasure to do business with! From the time I walked through the door I felt comfortable & confident I was in good hands! Thanks again for the great work! I highly recommend RedBoot Branding. 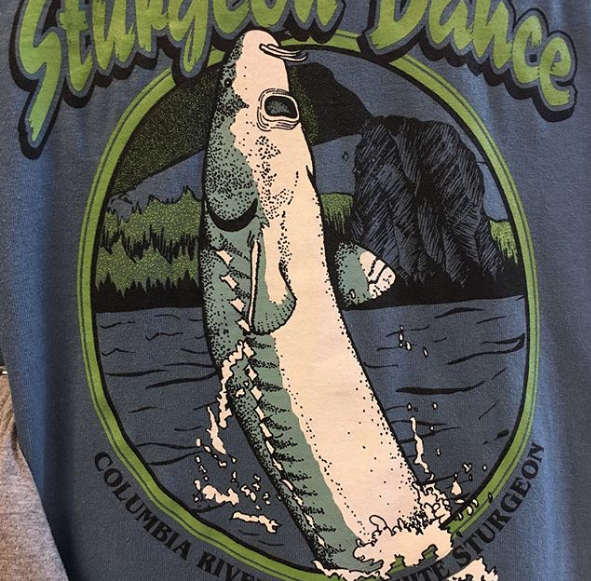 I am new to mass printing T-shirts. Faith was patient, understanding and helped me with the creative side of the project. Excited to continue working with Red Boot!! RedBoot Branding’s team of dedicated, hard working creatives is committed to doing whatever it takes to ensure your promotion is perfect. 'Satisfaction guaranteed' is not enough — we want our customers to share stories far and wide about the great experiences they have with us. We move heaven and earth to make sure you have what you need, when you need it! Reach out today, let's talk. Drop us a line so we can connect on your next project.